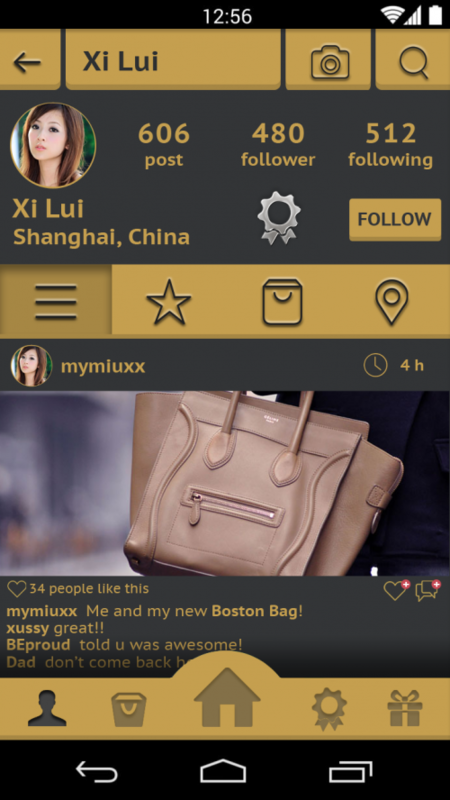 Track the Lux is a mobile application designed to create a new social commerce experience, based on the pictures uploaded by users and brands. 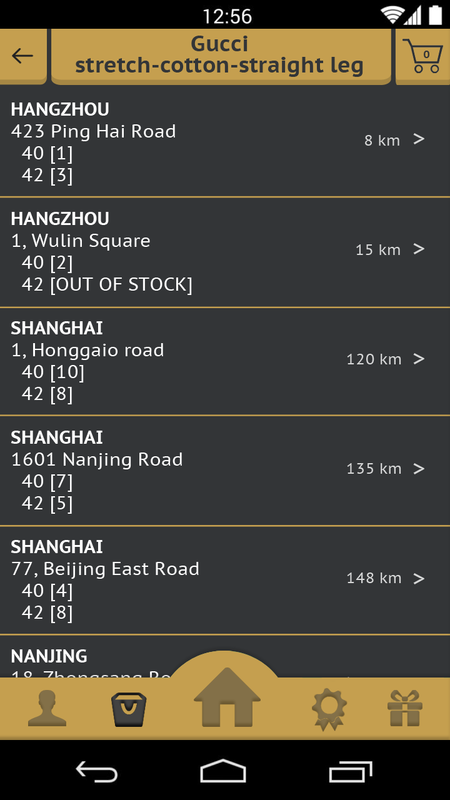 The application is designed for the Chinese and far East market, that use to buy luxury goods directly in Europe. Its aim is to establish a cordial relationship between users and brands, increasing the confidence of buying online and in the local boutiques. Interactive mock-up of the Android app below.